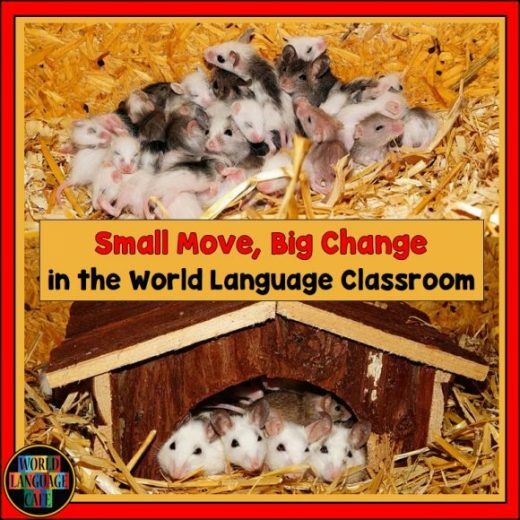 Want to get your students excited about reading in the target language? 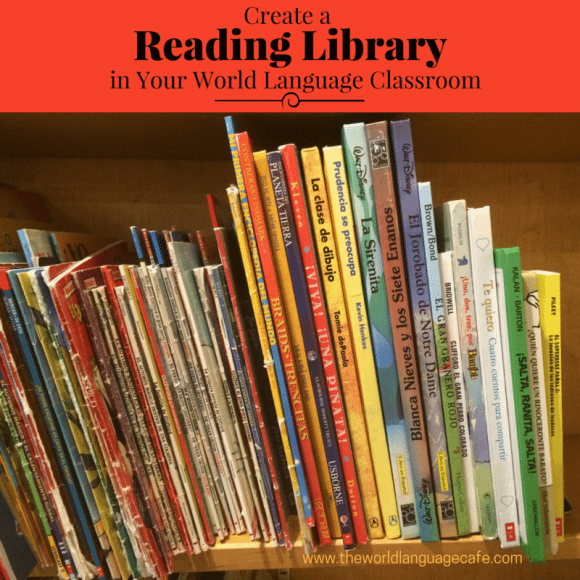 It’s much easier and cheaper than you’d think to create a reading library in your World Language classroom. By creating a library of children’s books in the target language, students can peruse books whenever they have free time (after quizzes and tests, if they finish projects early, etc.). It’s a great way to increase their reading proficiency, vocabulary, grammar, and overall fluency. Sounds like a great idea, but how am I going to pay for this? Often, you can get a grant from your department, school, or PTA to pay for a rolling reading library for your department. After all, who can say no to getting students to read more? If that doesn’t work, try Gofundme.com or Donorschoose.org. Be sure to include a rolling cart, a clipboard, and of course, lots of book money for your grant or funding application so that all the teachers in your department can share the resources. In my World Language Department, we shared a cart and had a clipboard to sign out the cart out for certain class periods. You can purchase these books fairly cheaply through various sites (Borders, Amazon, Scholastic – great collections of books in Spanish). Scholastic has Club Leo with children’s books in Spanish. If you teach younger students, pass the Scholastic flyers out so your students or parents can purchase books in Spanish for home. When they place orders, you will get coupons toward free books for your classroom. How Do I Know Which Books to Pick? 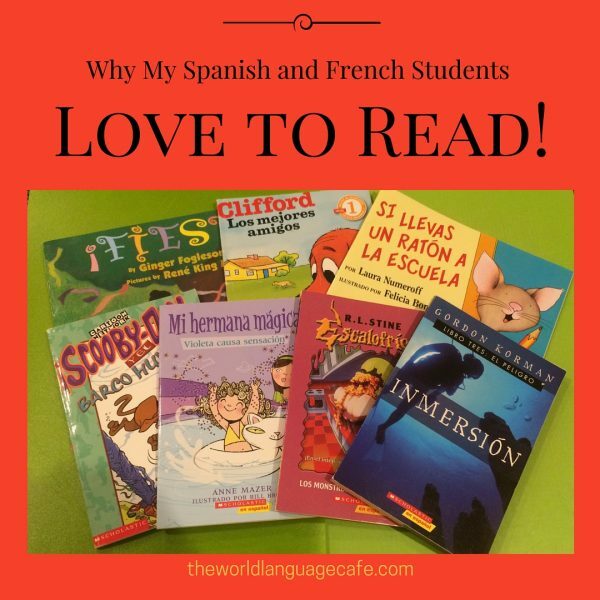 See part 2 of this blog post for lists of great Spanish and French books for your classrooms. 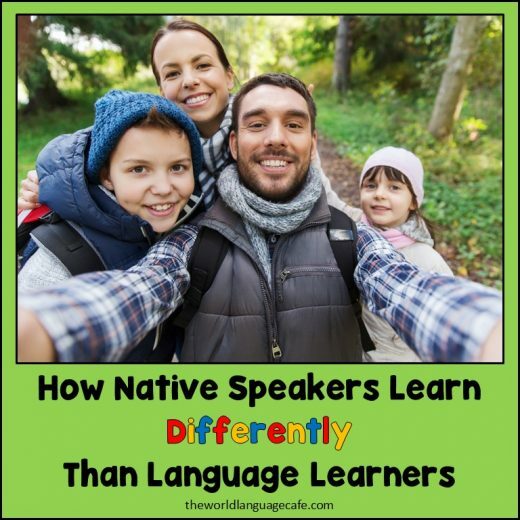 For other languages, just find things that would be interesting to the kids that you are teaching. Ask other teachers where they get their resources and look online for stores that sell children’s books in the target language. When you go on an exchange or visit another country search for good books. After tests and quizzes, give students the option to start their homework (for language class) or to have free reading time. 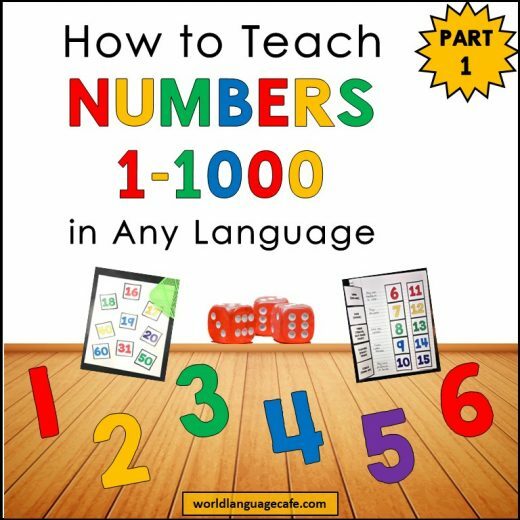 This works especially well for your higher level learners, but also equally as well for your lower level learners because students can pick from very easy books to more challenging books. The students love reading the books because many are the same books that they read when they were kids. Read books out loud to practice pronunciation. Student pronunciation improves dramatically when they read aloud. For extra credit, have students take a book home and make a glossary for all the difficult words in the book. They organize the words alphabetically, type and double space them in a small font, and hand them in for you to check. Correct them, and have the students resubmit the final copies. Tape them in the back of the book so that students can search for the meanings of difficult words in the handmade glossaries. Have advanced students read books to younger students. They can practice reading out loud using animated voices, use props to explain the meaning of certain key words in the story, and teach students gestures for common words. When younger students hear the common words, they can do the gestures as well. Have the advanced students practice a few times before they read. In groups, have students pick a story, learn the lines, and act out the parts. If it’s a longer story, have them write a summary of the important parts and lines and then act them out with props. Keep reading charts. Every time a student finishes a book, they get to put a star, a sticker, or color in a box. Offer small prizes when they finish a certain number of books. Post it for all to see, so students encourage each other to read more. Hope these ideas help to foster a fun reading environment in your classroom. I’d love to hear other ways that you use books in the target language and would be excited to give great ideas a shout-out in this blog post. Email me at: worldlanguagecafe@gmail.com with your suggestions.